This week’s milestone I’m sharing with you is that yesterday my husband and I celebrated our 20th anniversary. Now before you get too carried away, it was NOT our wedding anniversary it was in fact a more important anniversary – the anniversary of our first date together. For both of us the first date was when we knew without a doubt that we had fallen in love. That first date was such a pivotal moment in our lives that we choose to celebrate it’s importance each and every year – it is the ‘moment’ that changed the course of our lives. I am grateful everyday that I have found my one true love. True love is so rare and beautiful, I encourage you to celebrate it everyday. To help you celebrate the love in your life, I am offering 20% off all portrait sitting fees booked and taken from now until 31st December 2013. Celebrate life, celebrate love, capture your loved ones today and show them how much they mean to you. Please call me on 0421 279 213 for more information and my available dates. Recently I was privileged to photograph a lovely young couple, Dean and Storm. 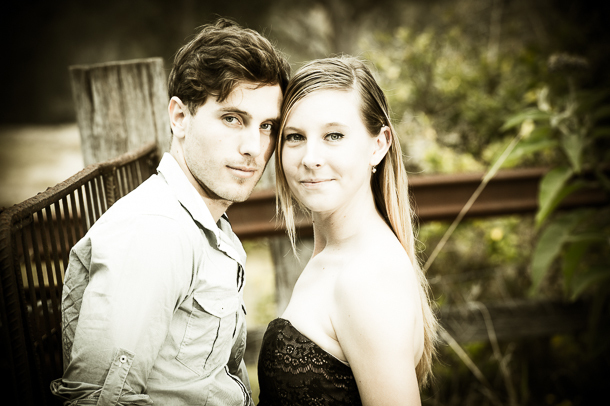 The photography session was held on a beautiful property in the Gold Coast Hinterland. 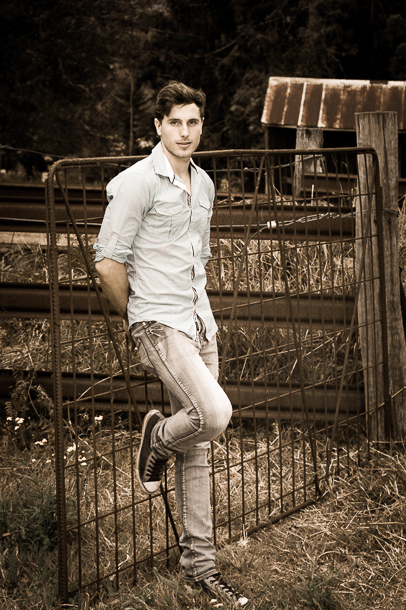 The rustic country sheds and old cattle yards made a perfect backdrop for our session. I was so grateful to photograph this couple, they clearly adore each other and I loved capturing how they whispered sweetly into each others ear. Love is beautiful, Dean and Storm you are a beautiful couple. Thank you so much Dean and Storm for allowing me in to photograph you both, I wish you many more happy years together.